Your bathroom is a place for retreat and relaxation after spending all day at the office. 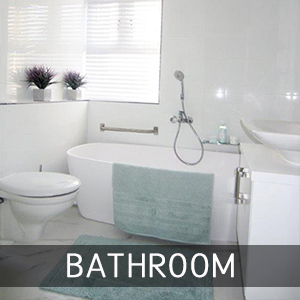 Bathroom renovations help create that luxurious space where you or your guests can unwind and de-stress. We’ll start by evaluating the space and laying out all the essential design elements that make it your own private oasis. Bathroom décor ideas include quartz countertops, porcelain floors, under counter basins, flat-panel cabinets, tiled shower splash backs, plenty of cabinet space, neutral walls and comfortable baths. There are thousands of colours, textures and patterns available, so there is no limit to what we can help you create. From taps to tiles, we pay attention to every detail to breathe new life into this haven. You want your space to provide you with the peaceful environment you crave, while incorporating all of the bathroom design elements you love. Call us for bathroom design.